Paper industry, Logistic, building material, tobacco, printing, electronic, food, beverage, light industry & chemical. Strong,durable, maintenance convenience, stable, flat and beautiful weld. Fully automatic strapper, fitted to PP/PET strap . 1. 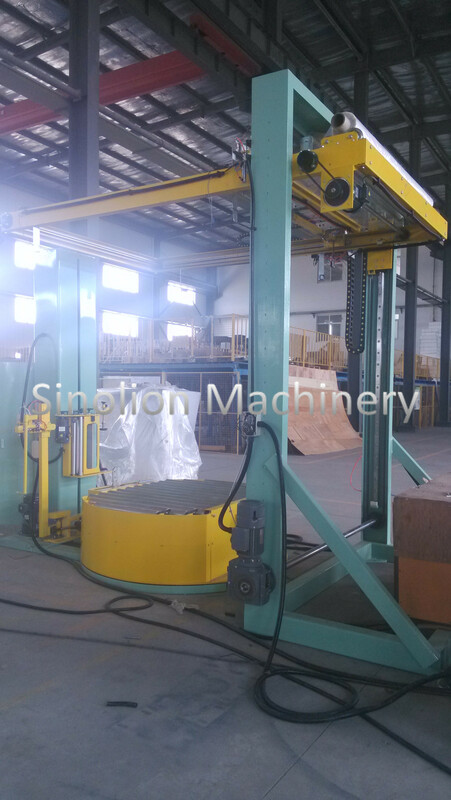 The Fully Automatic Pallet Strapping Machine SKH1212 is specially used to strap the pallets. The strap head is made by TITAN, Germany. The PLC is from SIEMENS, which ensure the advanced property and reliable operation. 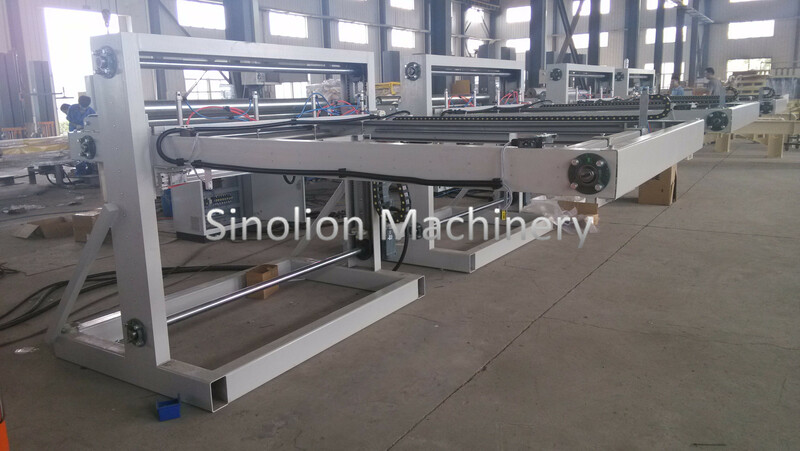 Looking for ideal Fully Automatic Pallet Strapping Machine Manufacturer & supplier ? We have a wide selection at great prices to help you get creative. 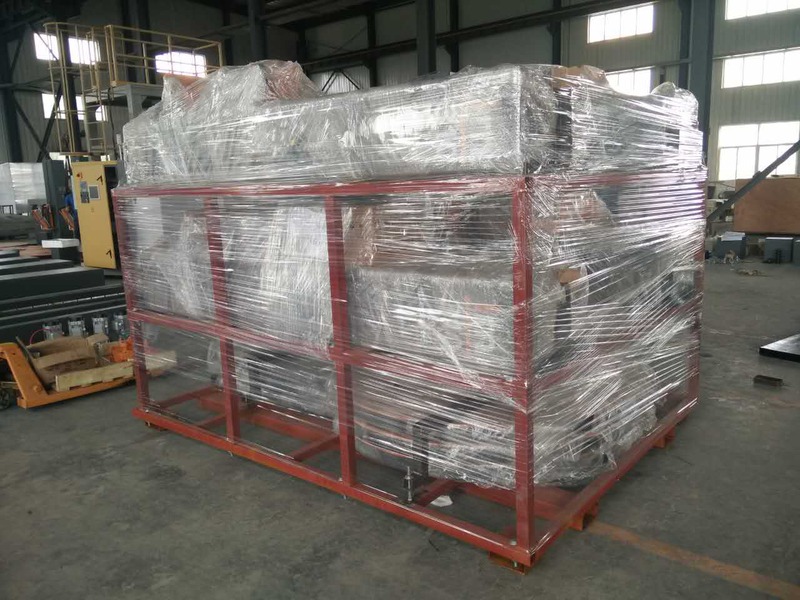 All the Pallet Strapping Machine are quality guaranteed. 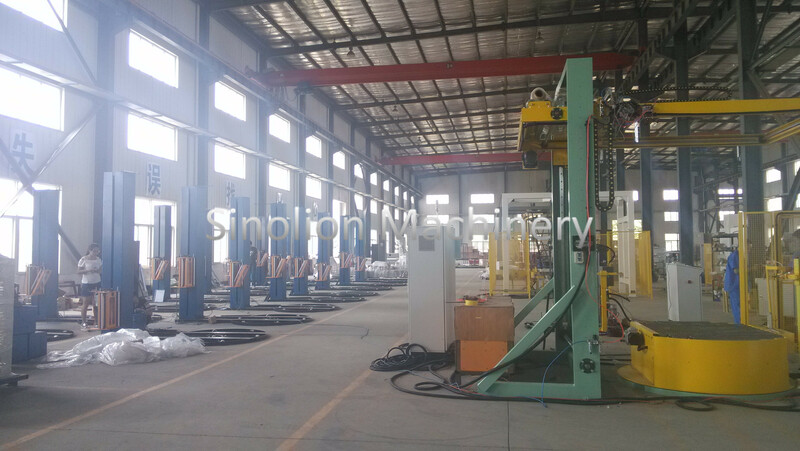 We are China Origin Factory of Horizontal Pallet Strapping Machine. If you have any question, please feel free to contact us.